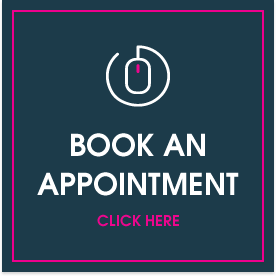 The Inman Aligner Assessment of Suitability £85 (includes X Rays, Teeth Models, Private Dental Assessment of suitability for The Inman Aligner Teeth Straightening solution). The following fees should be taken as a guide only, correct as at 1st September 2018. Each patient is provided a quote specific to their own individual treatment plan.